Guardian Glass is part of Guardian Industries. 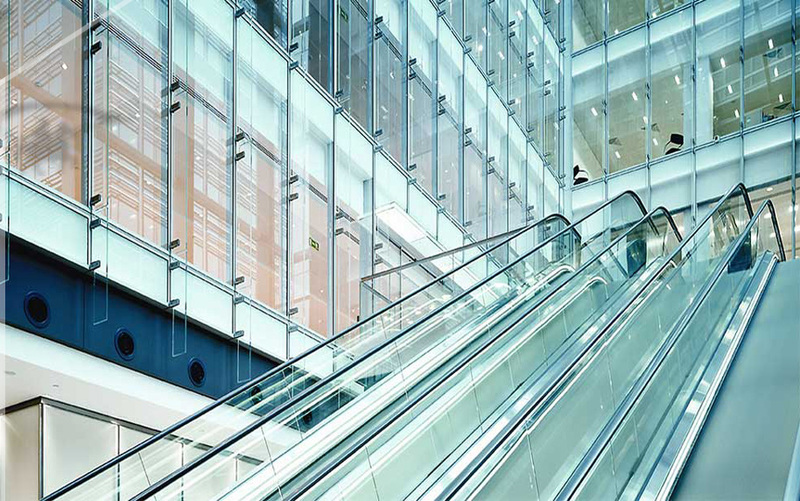 Headquartered in Auburn Hills, Michigan, Guardian Glass is one of the world’s largest glass manufacturers with leading positions in float and fabricated glass products for commercial, residential and transportation applications. Our Vision is to create value for our customers and society using fewer resources than our competitors and constantly innovate to improve the value we create. Wan't to start using next generation EPM tooling like Guardian Glass?